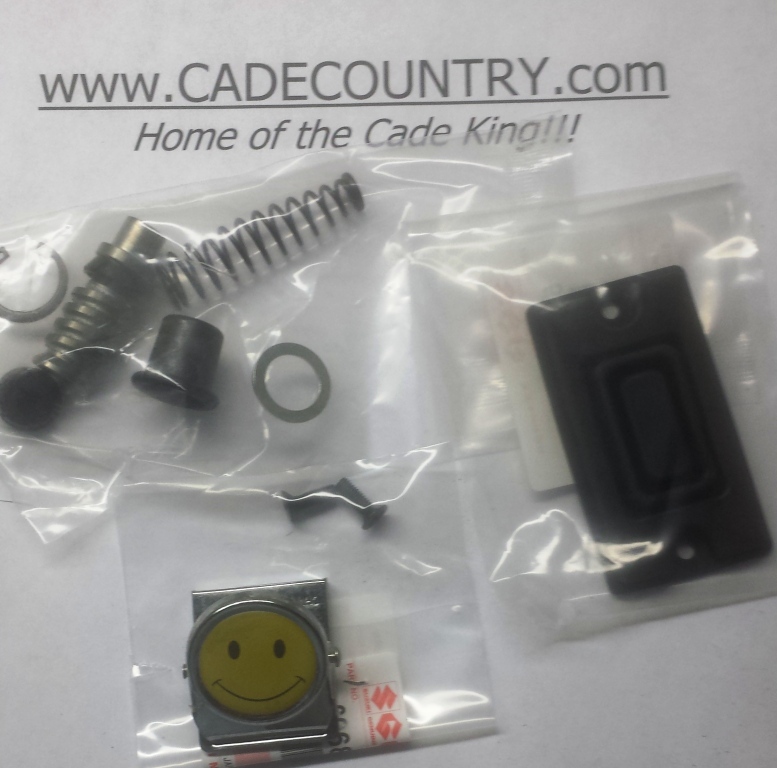 Voltage Regulator and New Stator Kit [10-214/21-307+gaskets] - $289.99 : Welcome to the Cade King!, This is Cavalcade Country! Condition: New, Both your voltage regulator and stator (generator) WILL fail. It's not a matter of IF it happens, it's WHEN it happens. And, if your bike has over 40K with the original regulator/stator, there is no doubt about it, they will fail soon! 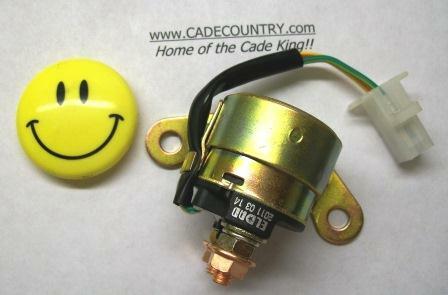 The regulator is built by RICKS and is a 40 amp heavy duty regulator. Much better and stronger than Suzuki's regulator. 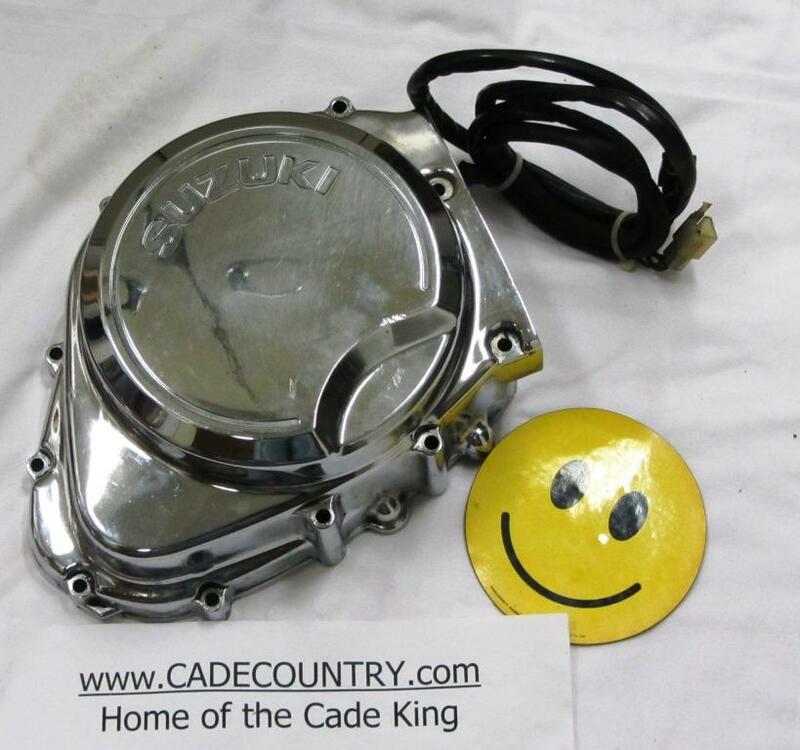 The stator is also from RICKS and has a much higher capacity that the Suzuki OEM stator. It's always best to replace these two as a pair, and here's a chance to get both at a special price and a free engine gasket and engine cover bolt gasket! These are as good as they come AND both includes a 1 year warranty! So why not take the time to replace them BEFORE you have to call for help! Please remember, this price includes returning your old stator to us.